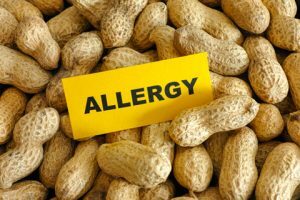 Allergy to peanuts is one of the most common as well as one of the most dangerous food allergies. 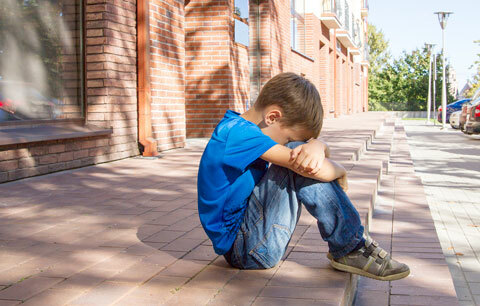 Those who care for children can help keep them safe by recognizing the symptoms of food allergies and protecting those children vulnerable to them. Avoid using peanuts or foods containing them. Read labels carefully to avoid products containing peanuts or those processed where peanuts were processed. Avoid exposing the child to products containing peanuts, such as peanut flour or oil. Make sure that children or adults who handle or eat a peanut product wash both their hands and the surface on which it was prepared or eaten. Talk to the child’s parents about having a child tested if she has any symptoms following eating peanuts or peanut products. Suggest that the child wear a medical alert necklace or bracelet. Teach the child to eat only foods given to him by a trusted adult. Sharing a friend’s treat can be dangerous to a child who is allergic to peanuts. 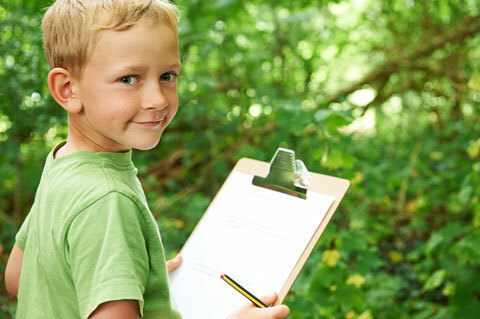 Role play with the child so he knows to ask for immediate help if he has a reaction. Work with all adults who interact with a child who is allergic to peanuts to be sure they are aware that he is allergic and that a reaction can be life threatening. Be sure that necessary written agreements and consents for health care and treatment, including emergency first aid, are on file and up-to-date. Arrange to have an epinephrine injector, if prescribed by her doctor, always available and staff trained to know when and how to use it. Contact a health care professional for more information. 03/2012 Comments Off on He’s Teasing Me!